We are pleased to present a brief glance issue #51. Shades of Liliac / a chat with Nora Vasconcellos. Seoul / through the eyes of Cian Eades. Nights in Bordeaux / Diving into the darkness with P.J. Chapuis. November in Barcelona / Pepe, Mattia, Aref & Martino exploring Fondo. 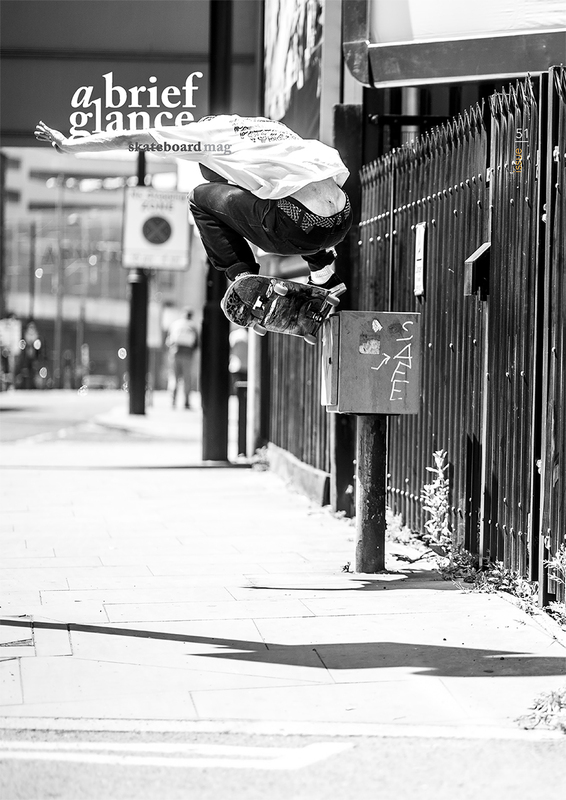 On the cover: Harry Lintell, Crooks in Manchester / Photo: Reece Leung.